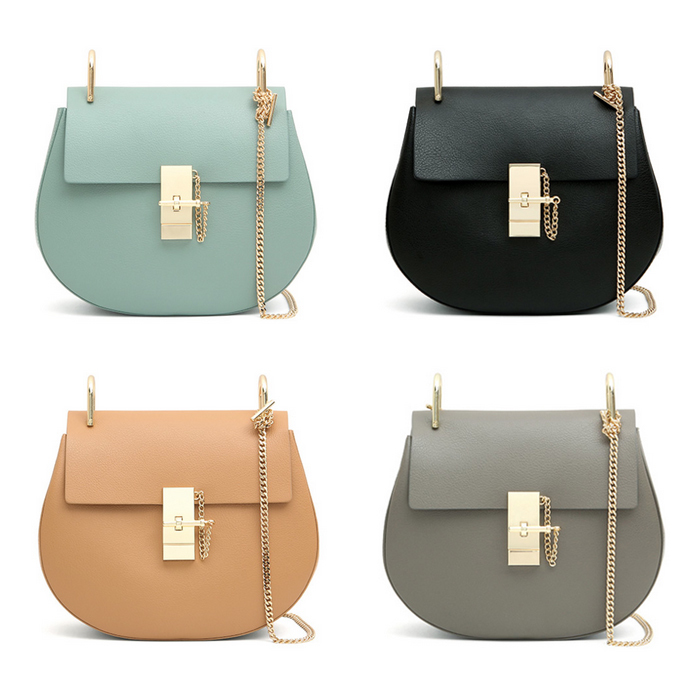 So, who wants the look of the Chloé Drew satchel for $1,685 less than the retail value of the designer it bag? I came across the designer dupe online this morning and, while I’m normally not a proponent of a knockoff, I’m a huge fan of this bag, especially because it’s made of leather. Sure, there have been other Chloé lookalikes for even less, but I just can’t get on board with another faux leather bag. I never wear them. This, I’d wear. UPDATE: I did purchase the bag. Here’s a link to the review!